OnLocation has extensive experience using integrated energy modeling to assess the costs and benefits of energy policies and technologies and provide insights into potential implementation challenges. The National Energy Modeling System (NEMS) is the #1 most trusted integrated energy model for energy projections and policy analysis in the United States. The model is used to develop the EIA Annual Energy Outlook and is OnLocation’s primary integrated modeling tool. We are uniquely qualified to create customized applications of NEMS to meet our clients’ needs. These can be as simple as changes to model inputs or as complex as building an entirely new module for integration into NEMS. We have demonstrated over and over again that we are the only private entity that can with confidence take on these modeling challenges. It all starts with the client's specific question or set of questions regarding our energy system, whether it is potential impacts of environmental or tax policies, energy efficiency or fundamental shifts in our energy resources. Below is a sample list of policy scenarios designed to provide additional market insights. All scenarios use the latest AEO 2018 version of the NEMS model and can be purchased individually or as part of a broader study as described in the OnLocation Services Guide. 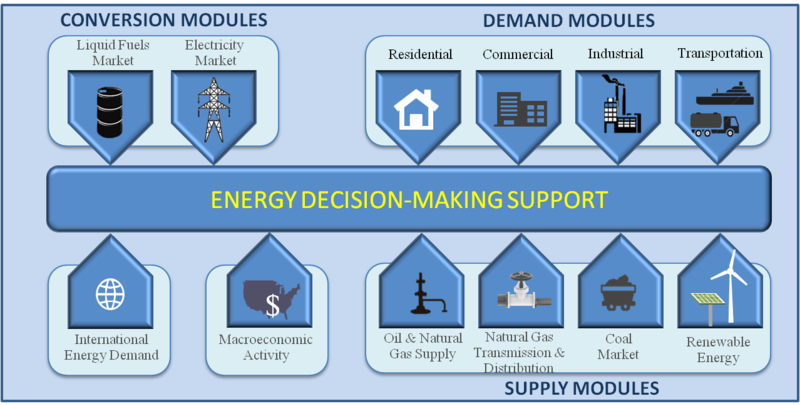 The National Energy Modeling System (NEMS) is a detailed computer-based, energy-economic modeling system of U.S. energy markets. NEMS projects energy supply, demand, imports, conversion, and prices to the year 2050. 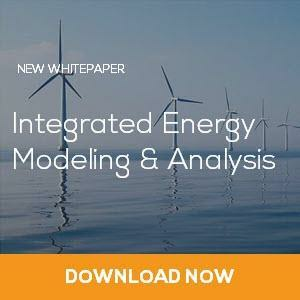 It is the #1 most trusted integrated energy model for energy projections and policy analysis in the United States. The NEMS model was developed and is maintained by the U.S. Energy Information Administration (EIA) for use in developing annual projections for the "Annual Energy Outlook" and for evaluating energy policies based on service requests from Congress and various government agencies. OnLocation has provided technical support to EIA in the design, development and application of the NEMS model since its creation. Our technical and modeling experts have made major contributions to many of the modules of NEMS; however our largest contributions have been to the Electricity Market and the Liquid Fuels Market Modules. What Can the NEMS Model Do and What Can’t it Do? How Much Does it Cost to Run the NEMS Model?